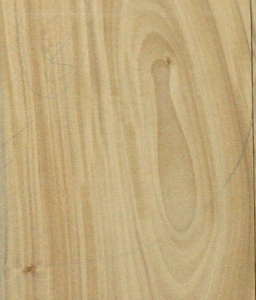 Photo is of Sri Lanka Satinwood set number 8. Satinwood is a beautiful golden yellow colour with a fiery lustre that leaps out when polished. 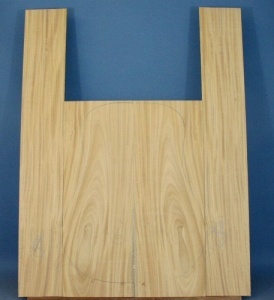 Satinwood has been used by some good makers as an alternative tonewood and gives good results. Back is slab cut grade A, sides are quarter cut grade AAA. Overall grade AA.